Bright and early Sunday morning, I depart with four Ferris State RMI students to attend the 2017 RIMS Annual Conference in Philadelphia, Pennsylvania. I confess that at this stage of my career – having endured 30 years of planes, trains, and automobiles – business travel has little appeal to me. Yet, I am enthused to accompany four students to this very large and impressive industry event. It’s difficult to convey the vast scope of the RMI industry within a classroom. Some things just have to be experienced and witnessed firsthand. The immensity of the RIMS conference, with its thousands of attendees and vast array of exhibitors that includes many household names of the insurance industry, certainly drives home the point with students. The educational sessions show the students that there is much more for them to learn and a cornucopia of career opportunities awaiting them. My first RIMS conference was 26 years ago, and I still learn something new every year. I am truly excited for the opportunities awaiting my four students. I know that they will meet new and interesting professionals at the conference events, learn of concepts that will spark their interest, generate new ideas for their careers and personal ambitions, and yes, have some fun. It’s going to be a great week and I will relish the opportunity to watch my students take it all in. It may even make the planes, trains, and automobiles tedium of business travel worthwhile. Maybe. This entry was posted in education, Insurance, RIMS, Risk Management, Uncategorized and tagged conference, education, insurance, RIMS, students, travel on April 21, 2017 by drdavidallenbrown. Being able to attend and participate in the RIMS conference was an excellent opportunity for me as a student to experience the insurance industry on a much grander scale than what I get to experience in Big Rapids, MI. Having companies from all over the country and even the world in one location is an experience I won’t soon forget. I was able to tour the Superdome on my first day in New Orleans and it was cool getting to see how risk management played a part in helping the Superdome recover after hurricane Katrina. I was able to hang out with other insurance students from around the country and see how their programs compared with ours here. I knew many of the students there through the professional fraternity I am in, Gamma Iota Sigma. 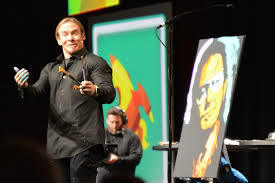 While at the conference I got to see inspirational keynote speakers like Erik Wahl, world-renowned speed painter and Simon Bailey. After the speakers the exhibit hall would open up and thousands would flock to hundreds of exhibitors showcasing their products there. As a student it was extremely overwhelming because I had no idea where to start. Many exhibitors were aimed away from my demographic but it was still nice to see so many people involved in our industry. The major thing that I took away from this conference is that the industry will be seeing a large part of its professionals retiring in the next few years. This means that young people like myself will have ample room for growth and experience. The most fulfilling thing for me was definitely the sessions that the conference offered. I was lucky enough to be able to volunteer by introducing the CEO panel who were discussing claims and also discussing underwriting. It was a great opportunity to hear more about what it’s like running a large multinational corporation and all of the things that go into making a company successful. As an Anita Benedetti Scholar I was welcome to many of the events hosted by companies and even to FM Global’s yearly party that featured a performance by the band Foreigner. I highly suggest that anyone interested in attending the RIMS conference apply next year for the scholarship as it will be in San Diego. This conference is a great experience to learn more about the industry and connect with industry professionals from all over. 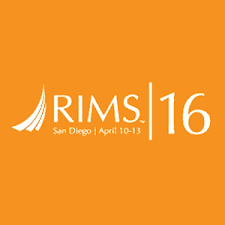 Having connections is a huge part of this industry and RIMS is an excellent place to do just that. 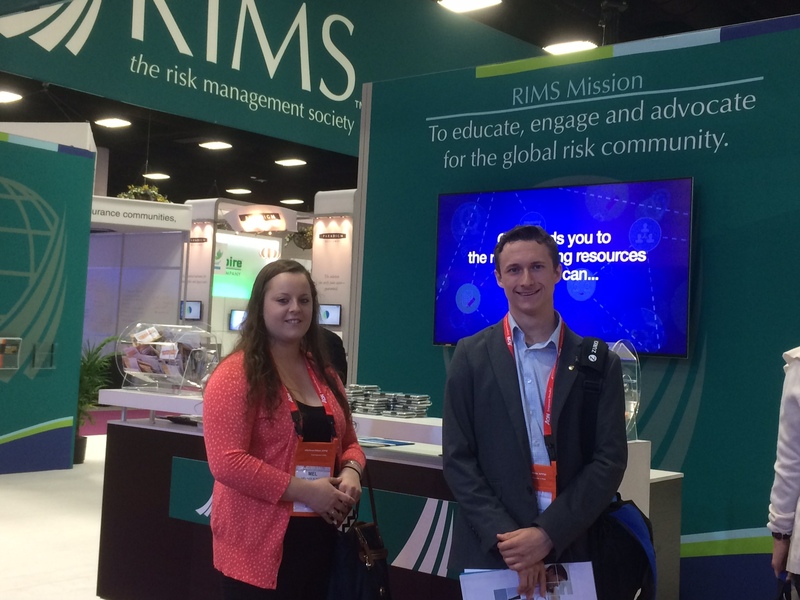 Corey’s experience attending the RIMS conference exemplifies the experiential learning opportunities that Ferris State strives to offer its students across many of its academic programs. 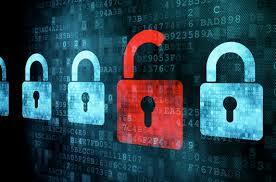 It is certainly one of my top goals for the risk management and insurance program. Let’s face it, the risk and insurance industry doesn’t have much of a reputation as an exciting and dynamic career although those of us in the industry know otherwise. We need to do more than tell our young students about the opportunities – we need to show them through experiential learning. See you in San Diego in 2016! This entry was posted in careers, education, Insurance, RIMS, Risk Management and tagged conference, education, experiential learning, Ferris State University, insurance, New Orleans, RIMS, risk management on May 29, 2015 by drdavidallenbrown.